We invite you to an Open House on Friday, April 26th, from 10 AM to 3 PM. 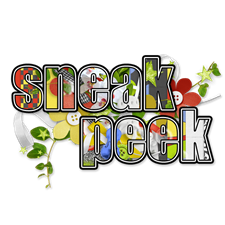 You will have an opportunity for a "sneak peek" of one of our NEW homes! 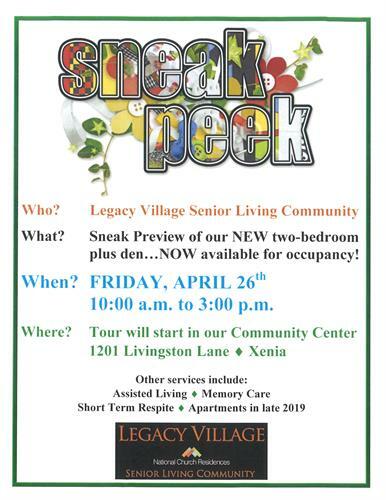 Tours will begin at our Community Center/Sales Office at 1201 Livingston Lane, Xenia, Ohio. If you're unavailable on 4/26/19, you can always call Margery at 937-409-0061 to set up a personal tour. Hope to see you there!